Those two words “I’m Pregnant” can bring a flood of emotions. To someone not trying to conceive, the news of someone else announcing their pregnancy can be a joyous time that is filled with excitement. However to someone who is struggling with infertility, these two words can bring a tsunami of emotions that include bitterness, anger, joy, sadness, grief, happiness, resentment, and even hope all in about 60 seconds. 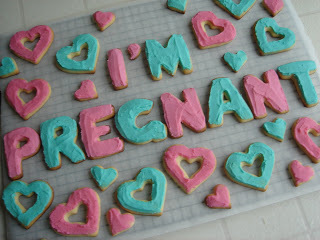 Recently, I received awesome news from one of my closest friends that she and her husband are expecting baby number 3! I am not 100% positive, but I think it only took one or two months of “trying” for them to get pregnant. She is what I have labeled as “fertile myrtle”. Actually, in my book, anyone who can get pregnant within less than a year is labeled as “fertile myrtle”. I can’t imagine how hard it must have been for her to tell me. I already knew they were trying and would often joke about her being pregnant soon. However she would always insist that I would be next (she has been such a great supporter and encourager); but I am not next and I’m sure she wished I were. If I were honest, I am not surprised her announcement came first. Don’t get me wrong, I know I will get pregnant one day, but I just knew it wouldn’t be before Mrs. ‘Fertile Myrtle’. What I love most about my friend is her consideration of my feelings in how she told me. She didn’t brag about her ability to conceive in such a short amount of time, she didn’t tell me around a big group of people, she didn’t even tell me in person. I didn’t even get a phone call with the news. Instead, she told me via text message and boy was I relieved to be in the comfort of my home and reading it by myself. Don’t get me wrong, I am extremely happy for her, but I had to take a sigh of relief that I wasn’t around a big group of people when the announcement was made. I want you to know that I super super love you. I found out yesterday that I am pregnant. I wanted to tell you now because my family knows and I didn’t want you to hear it from anyone else. I’m praying for you always (you know that). I love you soooo much. I’m not sure how everyone else feels about how they receive news of such wonderful announcements, but at this stage in the game, text messages are the best way to go for me. I am ALWAYS happy and excited for others because I would NEVER wish month after month of disappointments on anyone…not even my worst enemy. But I never know what kind of “emotional state” I will be in that day and I don’t want that awkward moment of me either excusing myself out of the room to go cry (and every one knowing why), or the awkward moment of everyone immediately looking at me for my reaction and thinking…Is she happy? Will she cry? What will she say? Is she mad? Even when I do express sincere joy over the announcement, I feel like everyone is thinking that I am being fake, which makes me even more self-conscious of my reaction, and as a result, I might “over do” my joy and that would look fake (I’m not a good actress. I repeat. I am not a good actress). I can’t express how grateful I am to how my friend told me her news. I have been expecting an announcement soon and after reading her text message, I was able to take a sigh of relief because I wasn’t in a room full of other women where I would have to guard my feelings or explain my silence. 1. Please don’t try to hide your news. The worst thing ever is to find out from another friend, acquaintance, or through social media such as Facebook (unless it is a private message), twitter or instagram. 2. 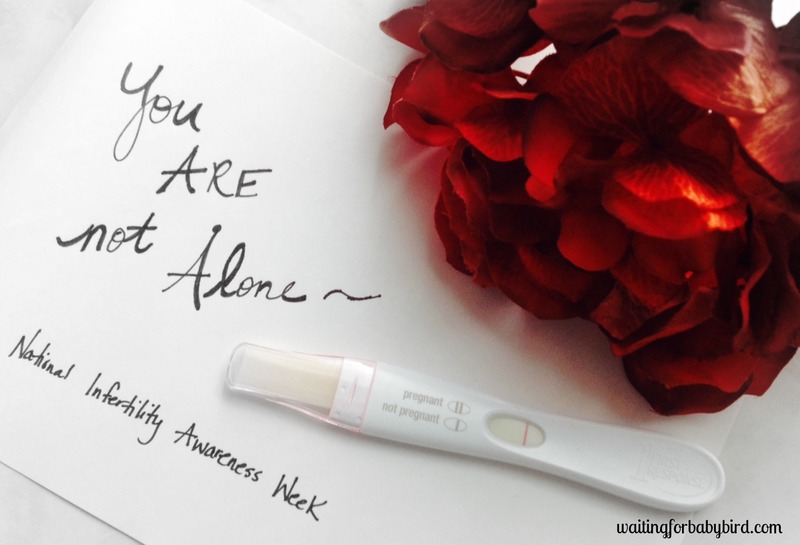 Let your “fertility challenged” friend know (if at all possible) when you are trying to conceive. I am not really big on surprises and I don’t like news that will cause an emotional “shock”, therefore knowing in advance that a pregnancy announcement might be coming soon the pipe line has been extremely helpful for me in order to cope and deal with whatever emotions I might have in advance. The less of a shock, the better. 3. 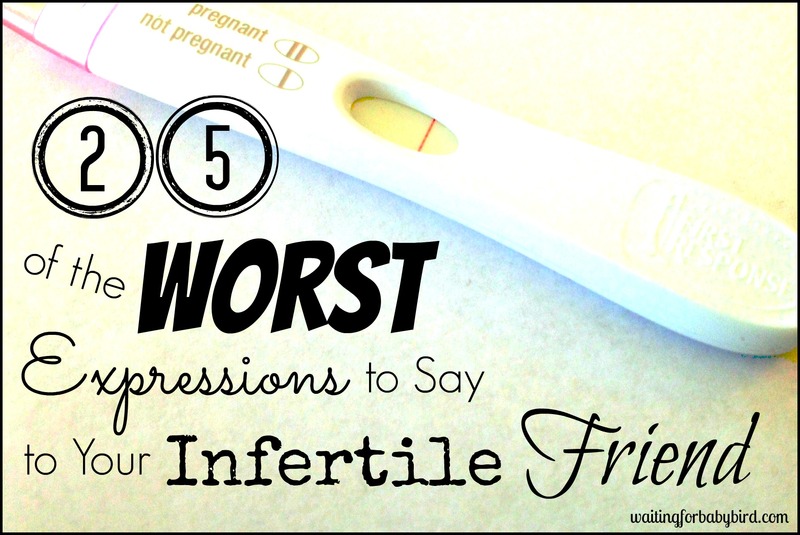 Before you conceive, find out how your “fertility challenged” friend would like to hear your awesome news. Personally, I would prefer that if it is going to be announced in front of a large crowd, I find out in advance (even if it is one hour before). This is important because if I do have any emotional reactions (tears, heartache, anger, etc. ), I will be more prepared to not show it in front of others and therefore be potentially embarrassed. Facial expressions that are full of tears, anger, bitterness, and embarrassment are not my best look, and as a matter of fact, they aren’t anyone’s “best” look. 4. 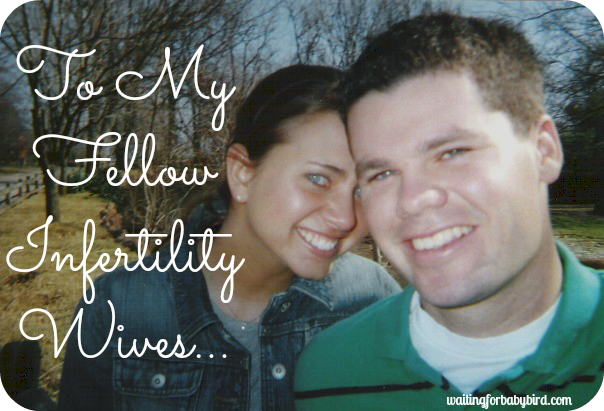 Let your “fertility challenged” friend know you love her and are praying for her. I love how my friend started off the text message letting me know how much she loved me and then ending it with her praying for me. She is the bestest! 5. Give grace (this goes both ways). Give grace if the person doesn’t react the way you want them to and let them know it’s okay to cry, be upset, or just not speak. Also, forgive them for whatever they do or say and please don’t hold it against them. Your friend does want to be happy for you, but it’s normal for their first reaction to be that of heartache. This is about her feelings of loss and not because she is unhappy about your pregnancy. Giving grace is not just a tip for the person sharing the news, but also for the person receiving the news. As “fertility challenged” people, we need to remember that not everyone knows the full extent of what we are going through, so we also need to extend that same grace to them as well, and forgive them for not “understanding” our emotions and struggles. I truly believe that most people want to offer support, but often don’t know how. Hopefully this post will help you tell your “fertility challenged” friend (me for example), that you are pregnant. How do you like to hear about someone’s pregnancy announcement? Comment below and let me know. I’m giving you a dirty look right now. My heart nearly stopped and I nearly began crying (tears if joy). Ugh. But you are adorable, and I can’t WAIT to hear your good news, whatever form it comes in! So true!!! We rejoice with others – it’s such a gift of life!!!!!! I think your tips for sharing the news work not only for when sharing with a “fertility challnged” friend, but also for sharing with someone who is grieving a miscarriage or loss of a baby. A little bit different, but the same concept, I think. You have to remember to keep that person’s/couple’s thoughts & feelings in mind. Thank you for sharing this. I want to borrow this post some day and give it to everyone I know- “Fertile Myrtle” or not! ! I love it. 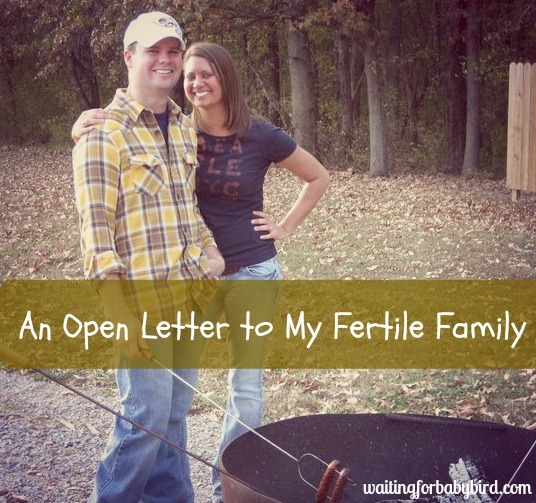 I had a friend who had been struggling with infertility who “finally” conceived and was afraid to tell me. In fact, she held off for many weeks and then I didn’t know until she had even been pregnant until after she suffered a miscarriage. 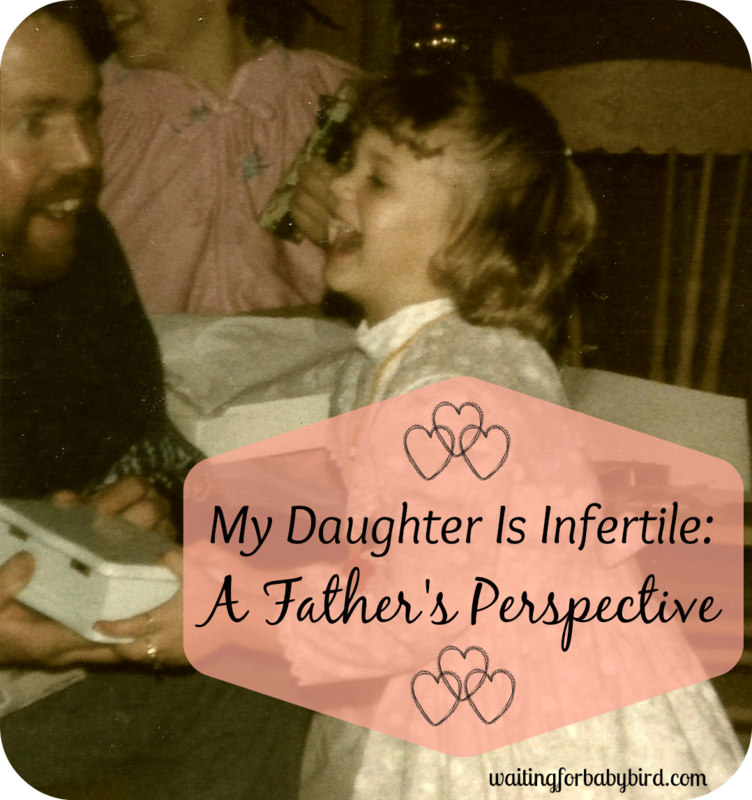 I was crushed- for her; that she lost her baby AND that I didn’t get to share in the joy of finding out that she was pregnant. I totally agree that text messages, email, or something where I don’t have the burden of reacting in a socially acceptable manner immediately are my preferred means of communicating that sort of announcement. The last person who told me face-to-face saw the anger, sadness, shock, (and also positive ones) flash across my face before I could react in the way I knew he wanted me to, and I could tell by their facial expression that they were disappointed that I hadn’t been jumping-up-and-down-excited immediately. Fertile Myrtle still makes me laugh a little; when we were trying to conceive the first time my RE came back with test results that indicated we “should” be “Fertile Myrtles” I had never heard that phrase before and somehow it coming out of a doctor’s mouth made it seem even sillier. My first reaction to your title was “YAAAAAAAAAAAAAAAAAY!” (I somehow have found a way to skip past that feelings of loss part with people who I know are fertility challenged and head straight to pure joy- I think it because it does remind me that God will bless us and performs miracles!). Whew, long comment, sorry about that! Aw I was so excited for you when I read the title!! These are for sure great ideas for others around us sharing their news. Keeping you in my prayers that you get to make this announcement soon!! Oh sweet girl, this makes me tear up!!! I don’t even know you and I long for you to get pregnant. This post couldn’t have come at a better time. My husband and I just started trying to get pregnant this month and who knows how long it will take. Two of my best friends have been trying to get pregnant for years and it hasn’t happened yet. If I am able to get pregnant quickly this post really helps me know how to tell them! Such great advice! Perfect. I’m on the ‘older’ end of the spectrum, so I don’t have too many people I know who are trying to grow their families. I did have one friend who had been trying for 6 years and just got pregnant. She pulled me aside as we were leaving a school event, and I am so glad she told me privately and before she went public. No matter how happy I am for someone, it also puts a lump in my throat. But then I think about, ‘Well, would you want the opposite for her? 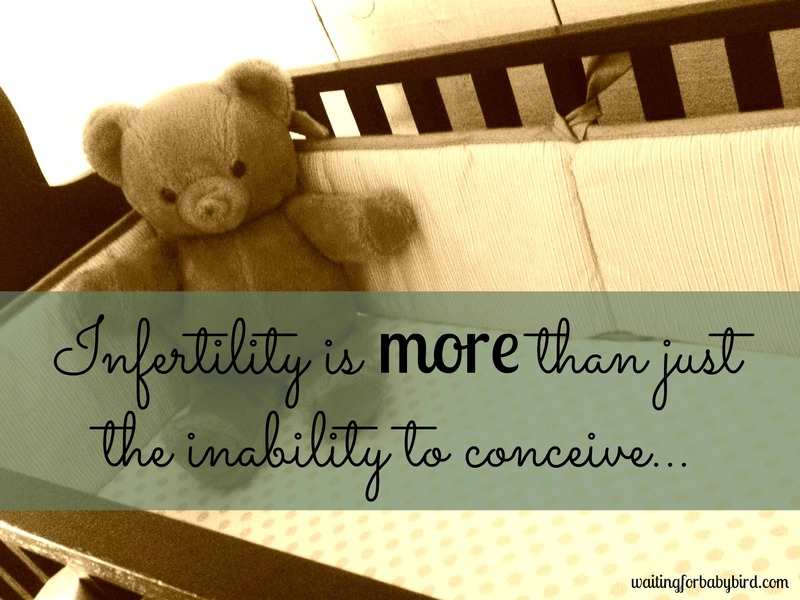 Infertility? Miscarriage?” Never! And that helps me have genuine joy. Everyone deserves to have that – them, us…and we def. should rejoice with them! Even if it isn’t in that first moment…. Excellently said, girl! Thanks girl!! I can’t wait for your announcement!!! I think your friend told you in one of the best ways possible. I definitely like to be told one on one with no one else looking at my reaction. Text like the one you received would be fine. I once got a video text pregnancy announcement. I burst into tears before the video even finished. Other people were included on the announcement, so it was a group text, so I then had to receive everyone else’s reactions that they texted back. I HATED it. I also think it is good for me to know as soon as possible, if possible, sooner than everyone else, so I have more time to process it before others start finding out. I love the scripture you shared at the end of this post. Thank you! Love your attitude and love that you are still claiming it that you are next! I’m glad your friend told you in the most perfect way for you too. It really is not just about the news sometimes, but HOW the person says it. Clearly she delivered the news with love in a way she knew would sting a little less. Your time is coming! Thank you so much for your encouraging words!! I think you should say, “I’m Next” too. hehehe. Elisha, you do know that you write so very well, right? Your blog makes for such an excellent read! Funny that you made a comment on my post just as I was thinking of typing this. Thank you so much for this post. When I read it, I did not realize that it was in preparation of a similar moment. I laughed when I read it and also felt a sense of sadness that I did not expect. But it prepped me for the flood of emotions I felt while reading an email from my friend, who got married barely six months, informing about her pregnancy. 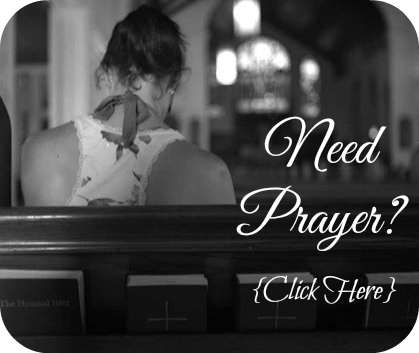 This post helped me appreciate her gesture even more and it reminded me of you, so I said a prayer for you. Happy Josiah day, I cannot wait for his arrival. Awe! Thank you so much! You are so thoughtful!! Xoxo! I guess you know by now i’m stalking your blog. Ha! This is PERFECT. I’m going to post this one on my blog too. Hope you don’t mind! 🙂 🙂 (Will link it to here!) I think friends think i’m crazy when i say i don’t need to be told in person, i would rather be told via text… this explains why so perfectly! I love where you said our reaction isn’t about their pregnancy but about my feelings of loss. So true! Hehehe! I don’t mind the stalkers…it’s the trolls who leave nasty comments. Lol! So feel free to stalk away and share away! I would be honored!! I am going to be checking out your blog later today too ;). Hugs!